Nedson Woodworks produces innovative high quality packaging, displays, and presentation pieces for a wide variety of products and industries. 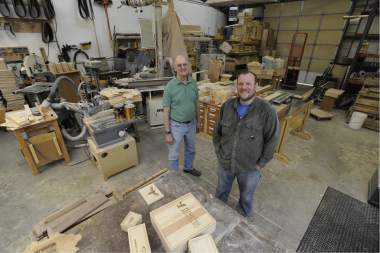 Nedson Woodworks founder, Joe Post, spent 4 years overseeing part of the Opportunity Foundation of Central Oregon’s Vocational Services program which provides meaningful employment for people with disabilities. When part of this program was discontinued, Nedson Woodworks was founded to continue providing service to the market while still using the highly sustainable radiata pine panels from OFCO’s team. 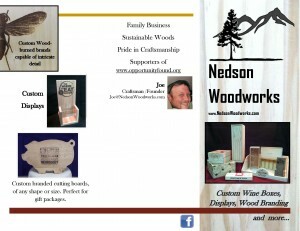 Nedson Woodworks is family owned and operated and proudly continues a partnership with OFCO still today. 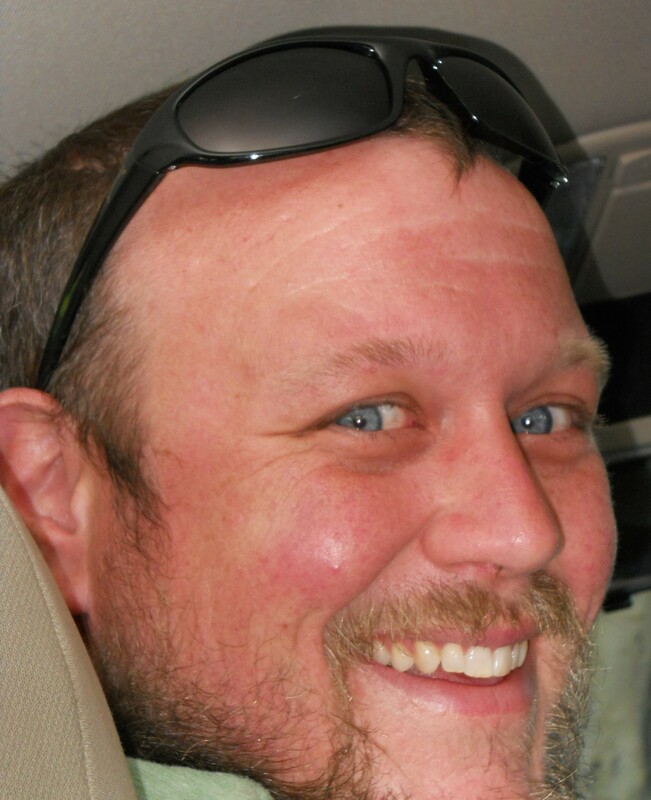 The Opportunity Foundation helps provide Central Oregon’s developmentally disabled adults with meaningful employment, life skills education, housing and more. For more information about OFCO, please visit ofco.org. 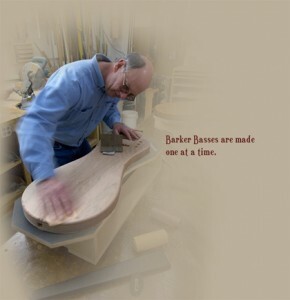 For over thirty years, a sign has hung in Redmond Oregon for Great Ned Woodworks. Under that sign, Lee Barker made custom cabinetry, furniture, and what-all for the Central Oregon community. It was a great run for Lee, capped by developing and marketing the Barker Bass. When his step son Joe Post was ready to start his own business, Lee was ready, willing and able to make room. Joe and the family built Nedson in place, only needing to modify the work space slightly to transition it to custom packaging and boxes. Even as he retires, Lee can be found offering Joe input on business, woodworking, and community. The story continues here at Nedson.